Gain the confidence and skills needed to create an allergy-aware environment for you or your child. It can be overwhelming to be told that you or your child have a food allergy. You might be wondering: Will I have a normal life? What can we eat? 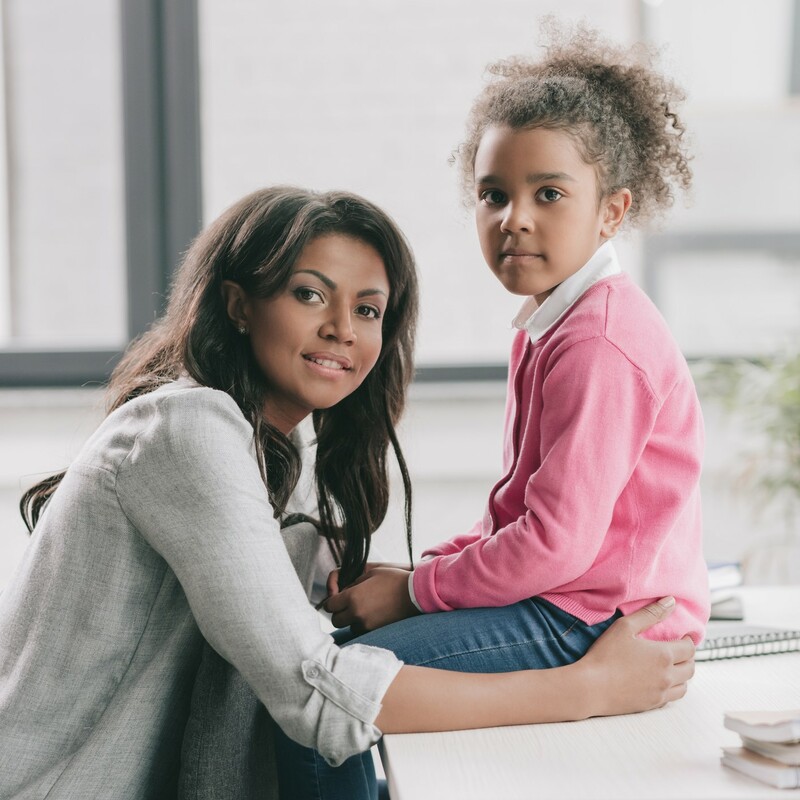 Can my child safely stay with a babysitter or go to a childcare centre or school? 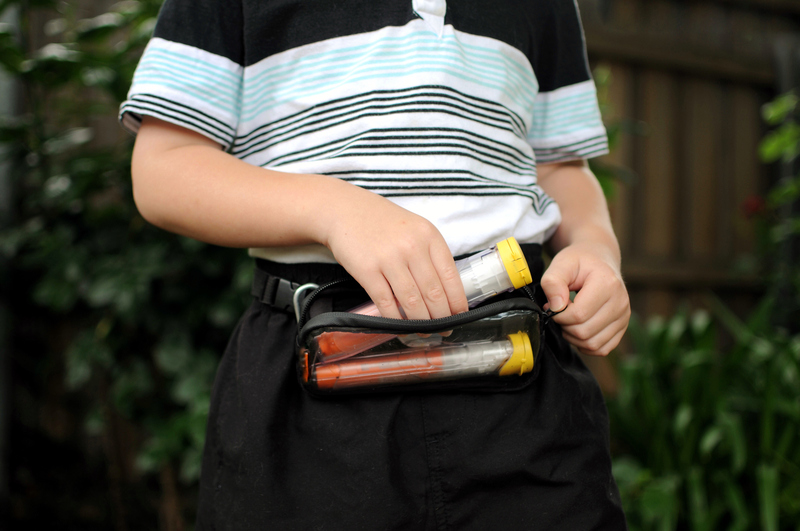 Could I use an auto-injector if I had to? Could I or my child die? How will I be able to cope with all of this? You may feel like you are alone, but you are not. Many individuals newly diagnosed with food allergy, or parents of children with food allergy, have these same worries. 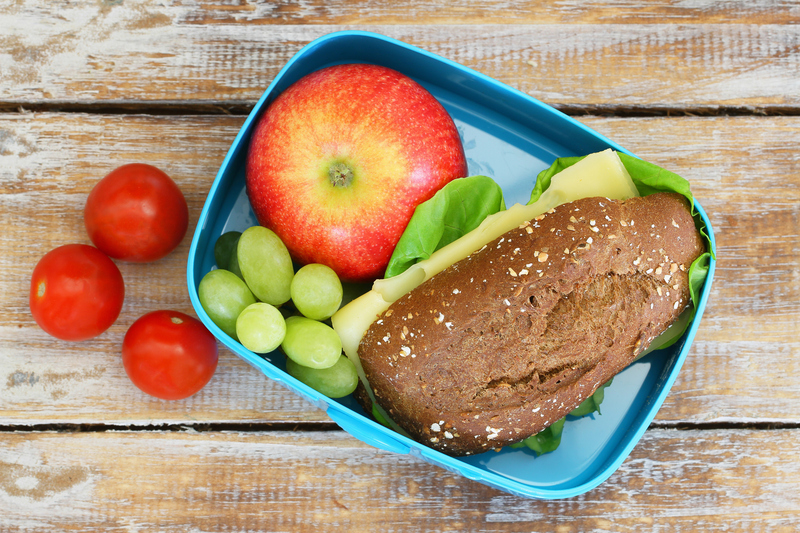 Below we’ve listed key steps to help you get started on your food allergy journey. You will find that as you learn more, managing allergies will become part of your daily life. You will begin to feel more in control and less anxious or worried about your or your child’s allergy. Your child will also feel better as they learn about their food allergy and become involved in daily routines. Things change when you or your child are diagnosed with a food allergy. You need to be more careful when buying, preparing and serving food, and when eating away from home. If you are a parent, you need to teach others how to care for your child at home, childcare centres, schools, and family or social events. The initial stress or anxiety you feel often lessens as you learn more. It’s helpful to start with key facts about food allergy. What is it and which foods cause most reactions? 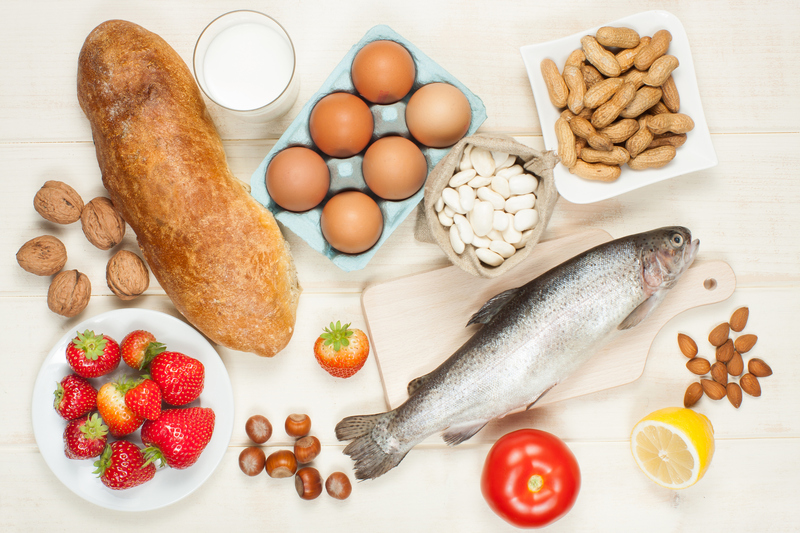 Check out the food allergy basics section to better understand your new diagnosis. When you have a food allergy, even a small amount can cause an allergic reaction. Learn avoidance strategies to help reduce the risk of exposure to your food allergen. The symptoms of a reaction can vary from person to person, and even from reaction to reaction in the same person. Become familiar with the different symptoms that can occur so that you’re better prepared for an emergency. When a reaction begins, it’s important to respond as quickly as possible. Be ready to treat a reaction by having an epinephrine auto-injector available and knowing how to use it properly and with confidence. Managing a food allergy requires ongoing preparation, planning and vigilance. 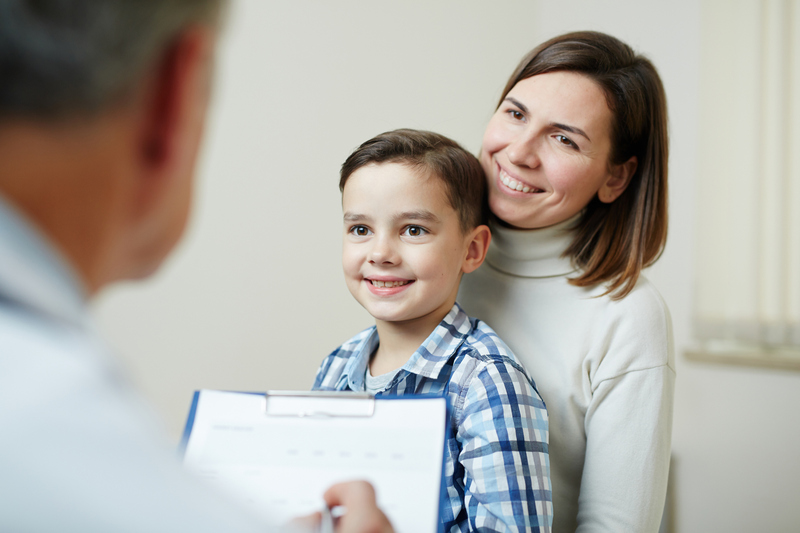 Learn more about management strategies in our parent and caregivers section, and our sections for teens and young adults living with food allergy. Food allergy can create stress and anxiety. As food allergy management becomes a part of daily living, you will feel more empowered, less anxious and more prepared to handle new situations. The handbook is provides important information about food allergy, suggests ways to educate your child and others, and offers helpful tips and support. To help you understand and build skills, we have put together a number of real-life exercises. We have also created a list of trusted resources about food allergies that you may find helpful. Need a personal touch? Our trained parent mentors are here to help you learn how to manage food allergy with confidence. 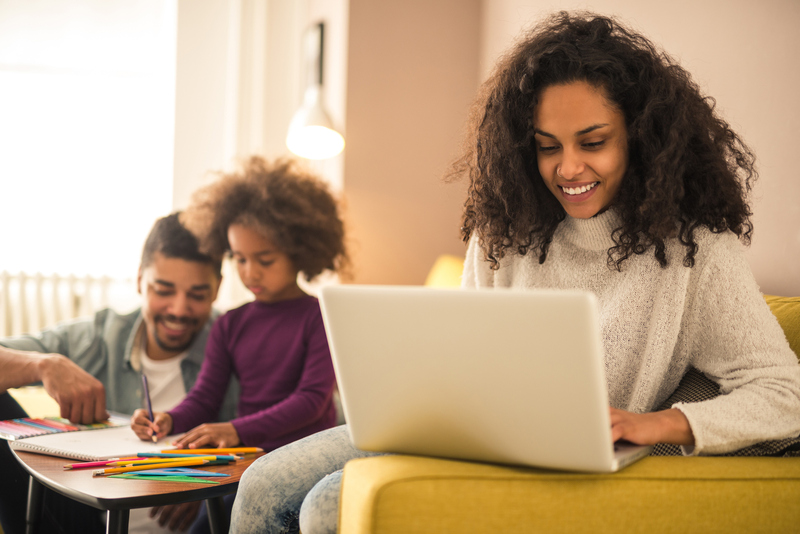 Through free 90-minute small group webinars, they’ll teach you the basics of food allergy, risk reduction, symptom recognition and emergency management. There will also be time to ask them questions.